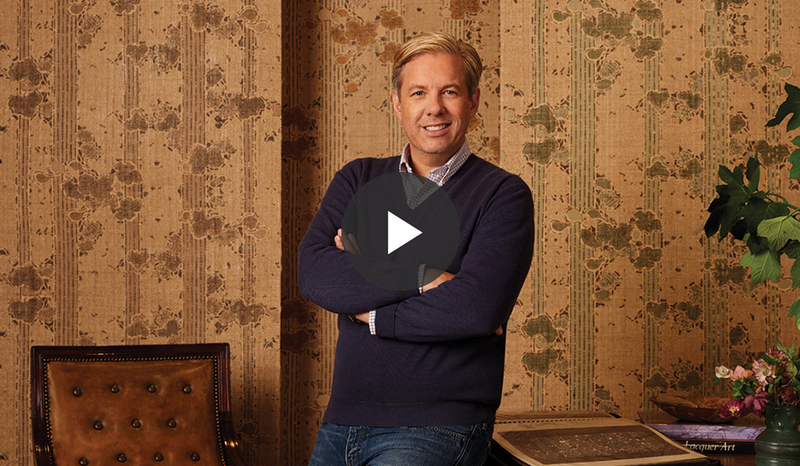 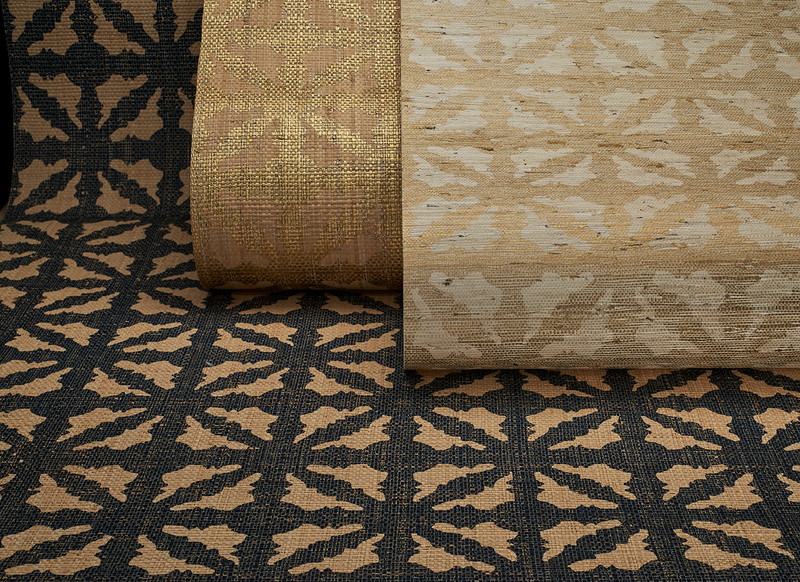 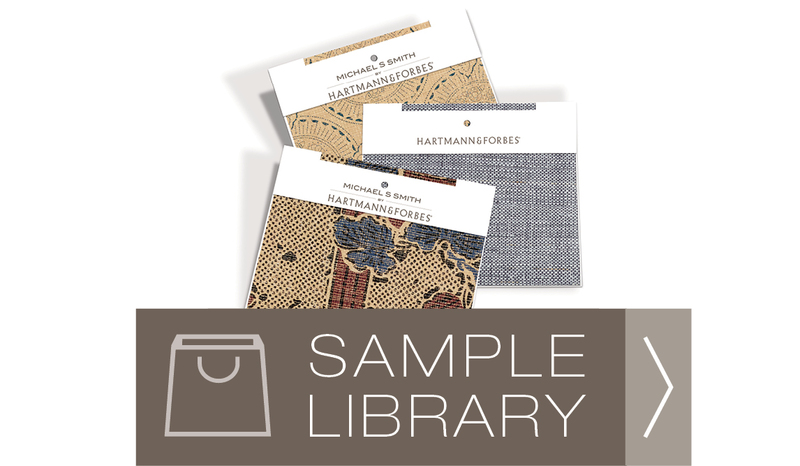 A collection of fabric designs that are durable, meet or exceed commercial fire standards and are virtually maintenance-free. 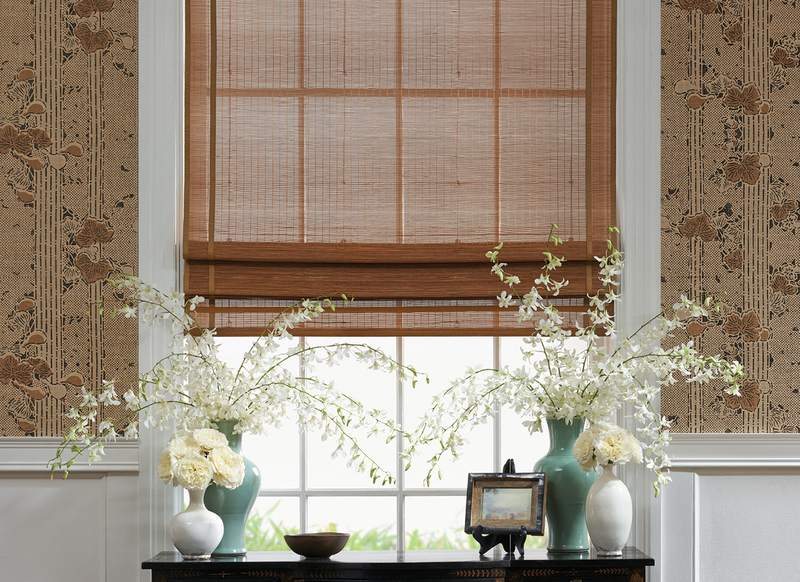 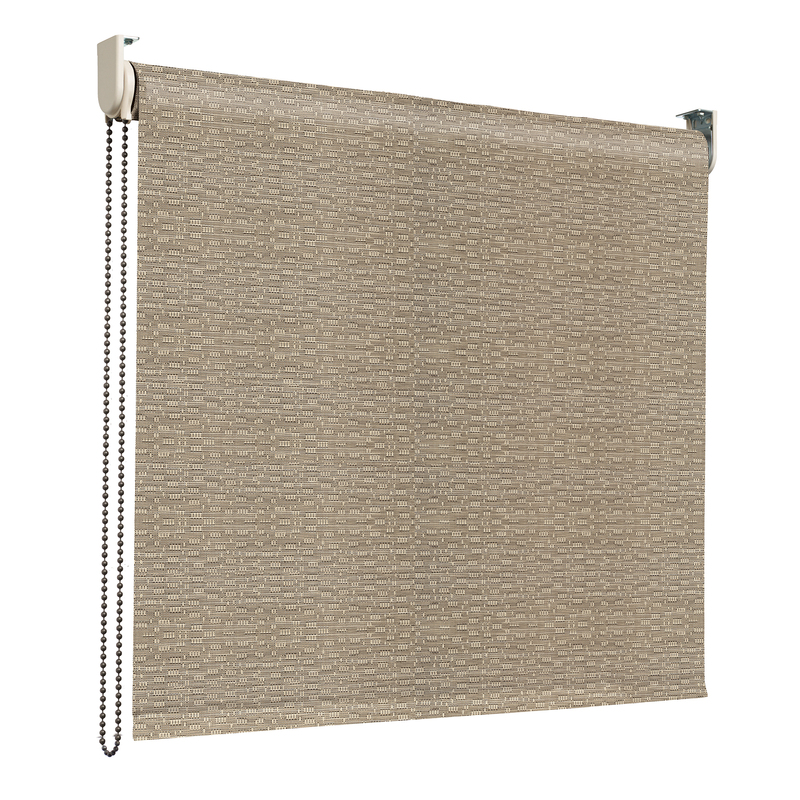 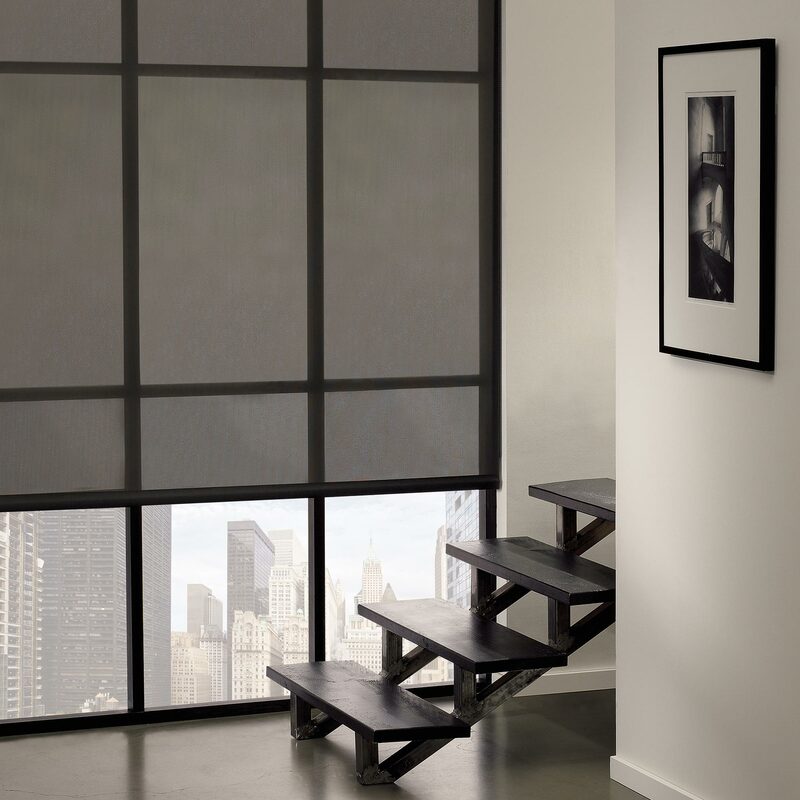 Architecturally simple, the contemporary rollershade style is both beautiful and highly functional. 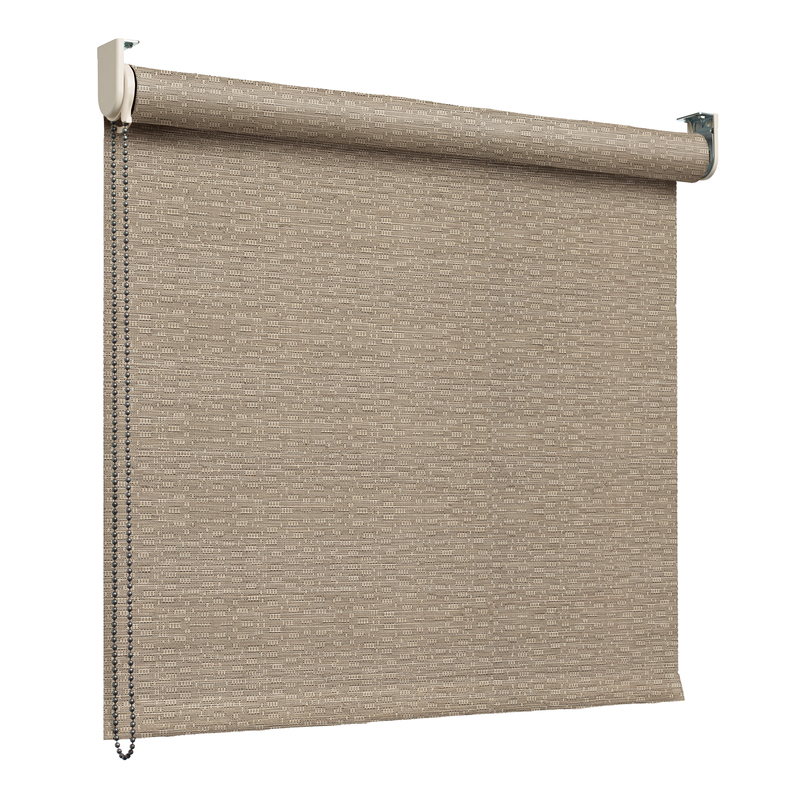 Rolls up for a minimalistic profile at the top of a window, or conceals within a valance or soffit structure.